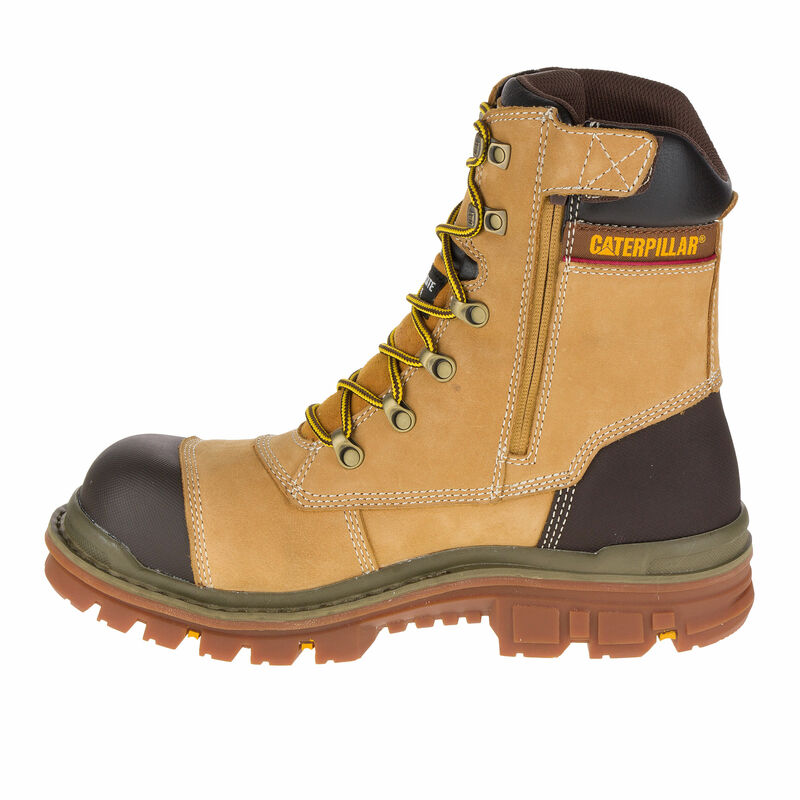 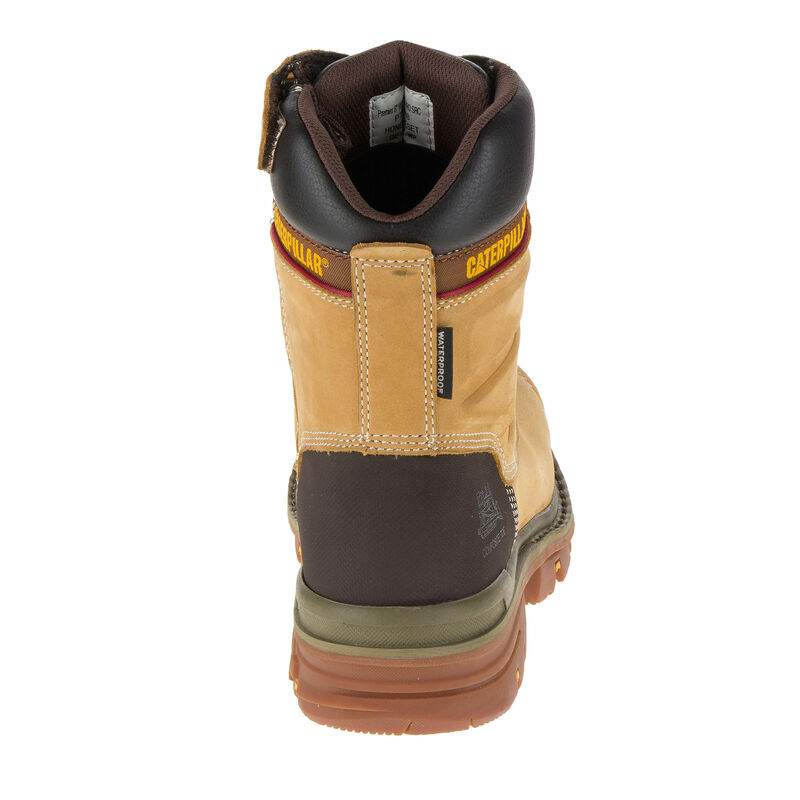 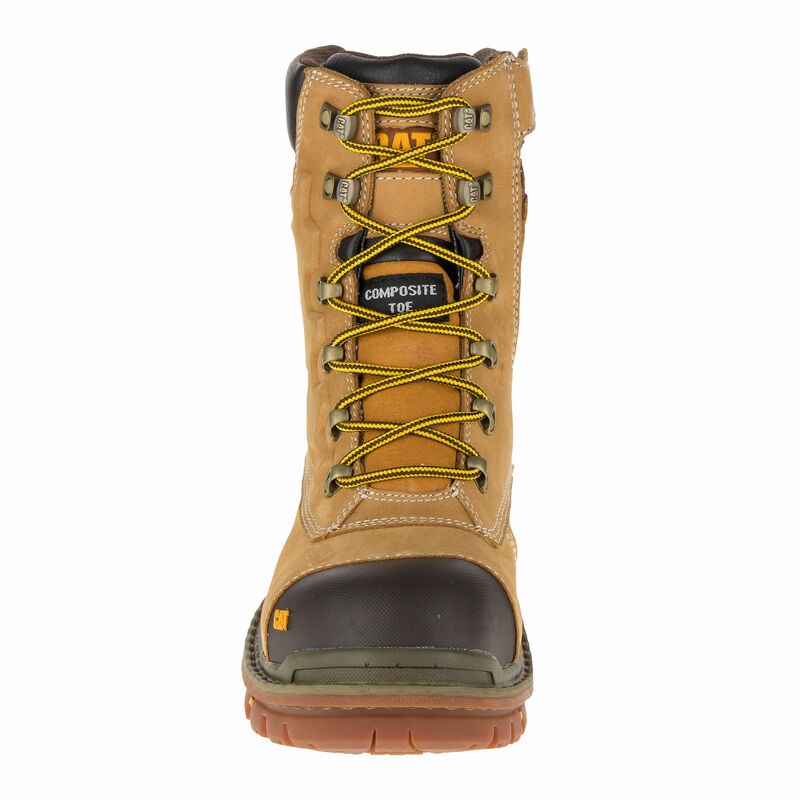 The Caterpillar 7063 is an 8 Inch high waterproof boot in UK sizes from 6-12. 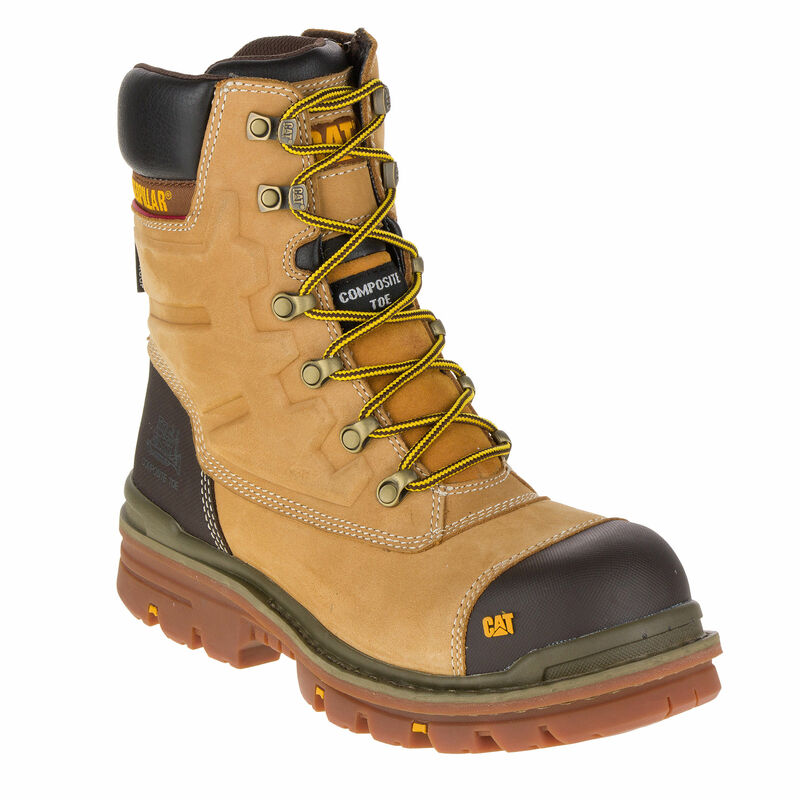 Constructed to European Standard EN ISO 20345 : 2011 with a composite sole resistant to heat up to 300 degrees. 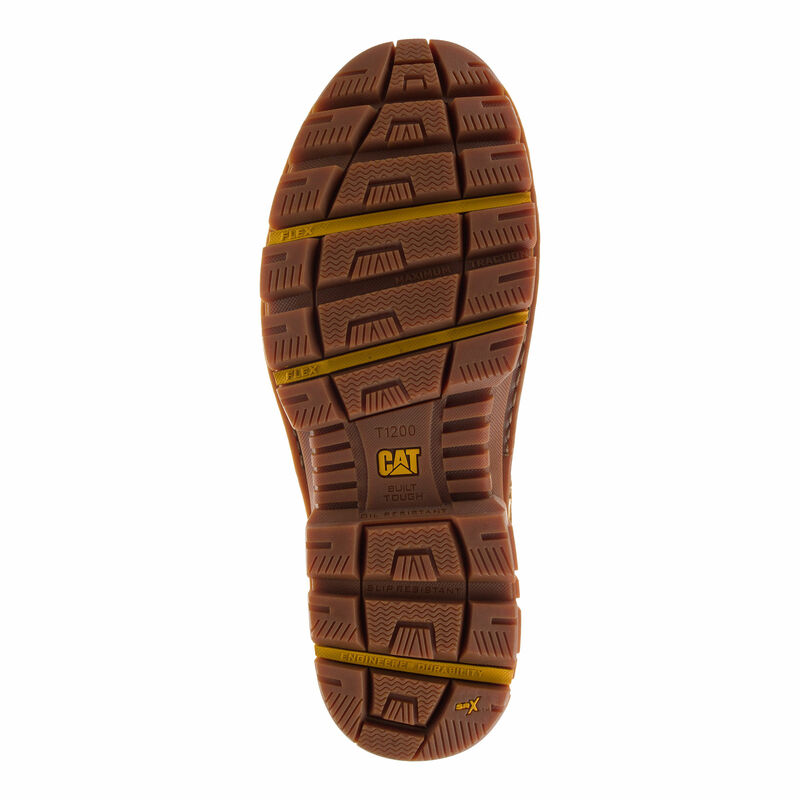 SRC - Outsole Slip Resistance BS EN ISO : 20345:2011/ CLAUSE NO-5.3.5.2; Tested on Ceramic Tile/Sodium Lauryl - Heel part 0.28; Flat Contact 0.32; Tested on Steel Floor/Glycerol - Heel Part 0.13; Flat Contact 0.18.